Clean, bacteria-free air for the safety of yourself and your loved ones. Don't risk the release of dangerous Asbestos Fibers into the air you breathe! We can help assure your home or building is safe, clean and compliant. Our trained professionals provide fast rapid response removing these health hazards from your property. Safe and cost effective solutions for all types of demolition projects. 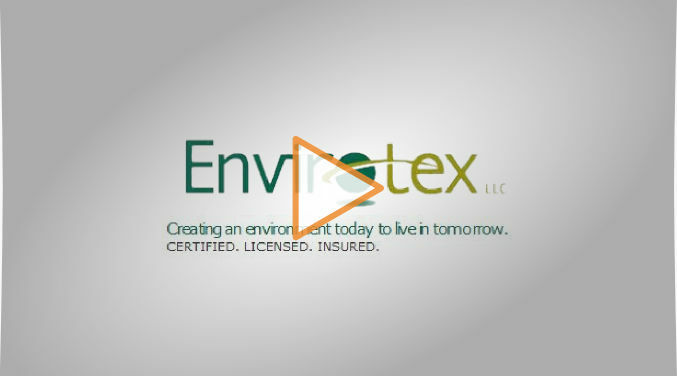 Established in the Northern Virginia area in 2000, Envirotex Environmental Services was founded on military service. While serving his country, the company's owner Mr. Freeman gained vast knowledge and experience in the environmental services field. His expertise in air monitoring and hazardous materials testing prepared him for his post-military career. 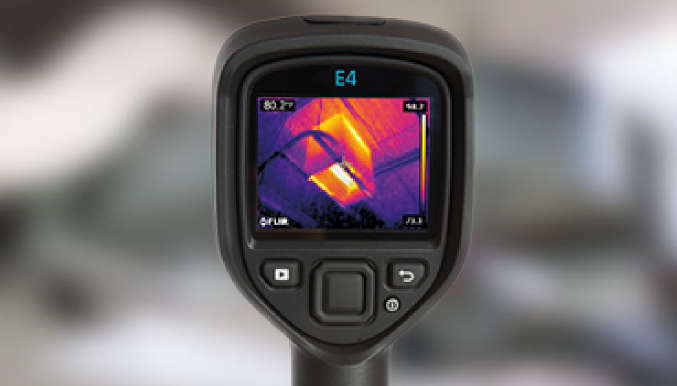 Take control of your property with a FREE, no obligation indoor environmental consultation. Complete the form below and one of our representatives will get back to you ASAP.